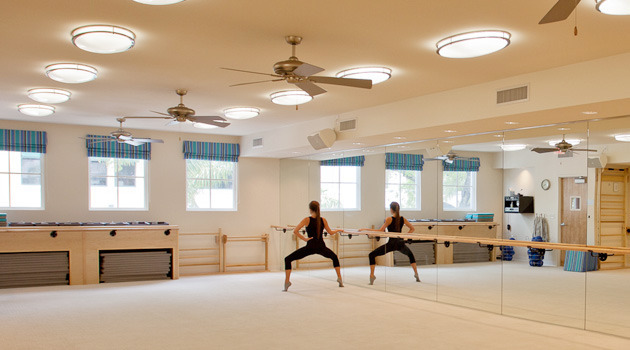 The Bar Method South Miami is a boutique fitness studio offering barre classes for students of all levels. The signature method uses your own body weight, the ballet barre and a few props to create a transformative workout that results in long, lean sculpted muscles. Not only does it reshape your entire body, but it allows you to channel your inner strength and leave class feeling strong, confident and poised. Highly-trained instructors customize the exercises to ensure they are safe and effective for any age and every body, including modifications for pregnant women and students with injuries. Our staff and community are here to support you from the moment you walk through the door. We are located in the heart of South Miami, right across from Sunset Place Mall. 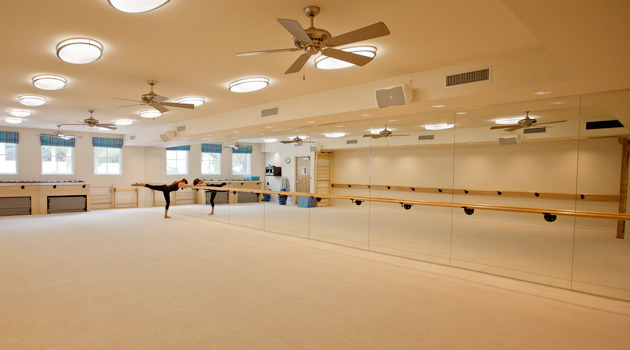 The studio hosts over 40 classes a week starting from 6:15am to 7:15pm. 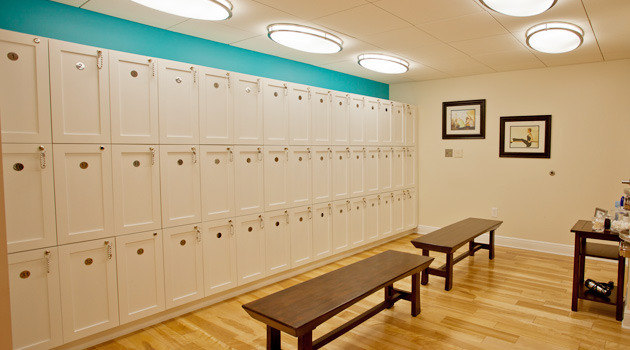 We have a team of well-trained and certified instructors, complimentary lockers, toiletries and towels are available for your use. Street parking surrounds the studio and is complimentary before 9 am. Sherri started taking The Bar Method DVD exercises in July 2009 and loved how they changed her body. She became certified to teach The Bar Method in April 2010 and opened the South Miami studio in October 2010. Sherri holds a BS in Finance from the University of Florida and a JD from Georgetown University Law Center. In her prior life, she was a corporate attorney specializing in banking and regulatory law. Sherri and her husband, Paul, have a daughter, Ansley, and a son, Christian. Club Bar members are allowed to freeze their memberships twice per year for up to 60 days. A fee of $30 is required each time you freeze your membership.